Priest Athanasius Shaw, who was attached to the Church of the Annunciation, Milwaukie, OR, peacefully fell asleep in the Lord during the night of November 28/29, 2018. Father Athanasius is survived by his wife, Matushka Molly, and two daughters, Hannah and Nina. 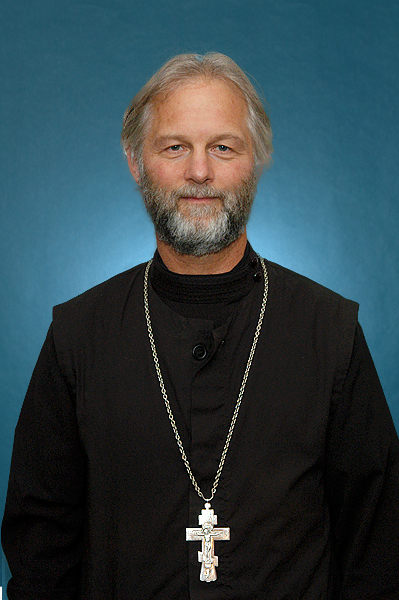 The Funeral for a Priest will be celebrated at the Church of the Annunciation, 13515 S.E. Rusk Road, Milwaukie, OR on Friday, November 30 at 6:30 p.m. The Divine Liturgy will be celebrated on Saturday, December 1, at 11:30 a.m. with interment at Adams Cemetery, Molalla, OR. A mercy meal will follow. May Father Athanasius’ memory be eternal!